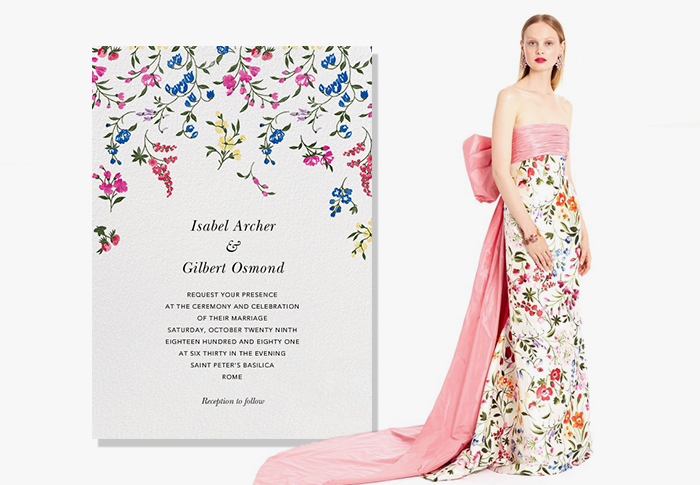 We love transforming Oscar de la Renta’s unparalleled runway collections into sophisticated invitations. 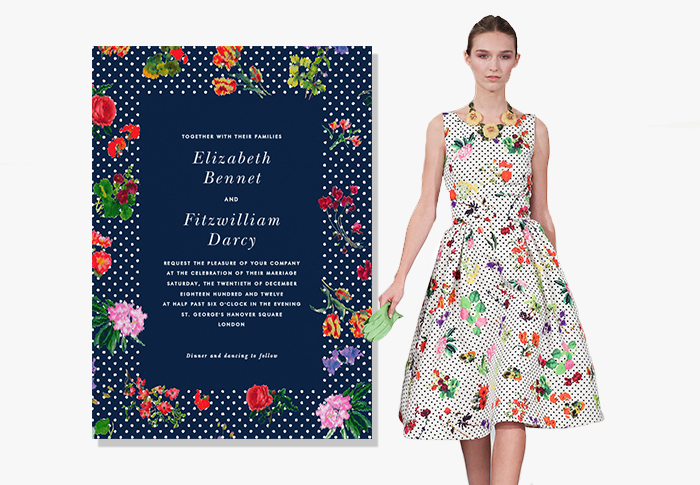 Working with actual fabric samples from the fashion house’s atelier—sometimes scanning the swatches themselves, other times redrawing the embroidered patterns by hand—we’ve created invitations that reflect the late designer’s iconic style and flair for entertaining over the last four seasons. 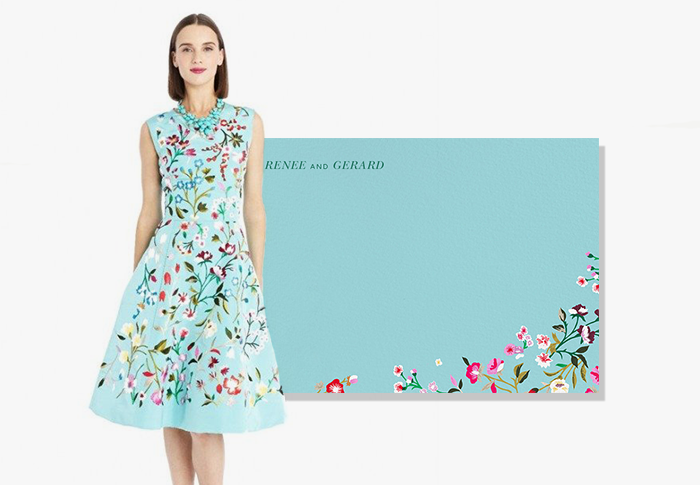 If you couldn’t score a front-row seat at Milan or London, take a look at our favorite runway-to-real designs from recent ODLR collections below. 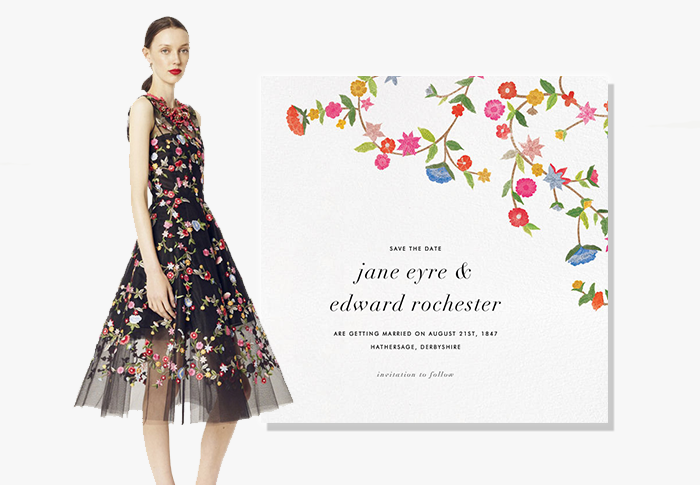 Oscar de la Renta invitations, cards, and stationery are available on paperlesspost.com.